Malappuram has hills throughout. To have wet cool hill station experience, you need to travel to the east where the remaining patches of rain forests exist. The surroundings of Nilambur are the best, if you are after hill station holidays in Malappuram. The climate stays cooler than elsewhere in the district and there is an abundance of forests, teak gardens and bamboo woods. Nilambur is a prominent town in the high range which is also is a convenient access point to the attractions of the region. Once you get out of the crowded town, you will be finding forests, paddy fields, waterfalls, plantations, animal look outs and herb gardens. There are plenty of streams with great bathing spots, so a refreshing bath in a comfortable spot is always on the cards. Make sure to visit Conolly’s plot, teak museum and Adyanpara waterfall. Of course, there is more, if you want to see in detail. Although hill station may be a befitting expression for the whole area of Nilambur in a loose sense, there are stand out hill station spots such as Kakkadampoyil and Nedumkayam well within one hour ride from town. 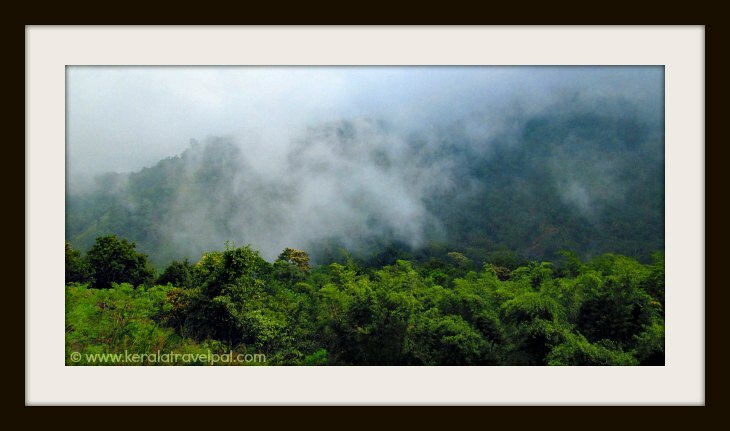 The green hills of Kakkadampoyil are often blanketed by thick layer of mist. 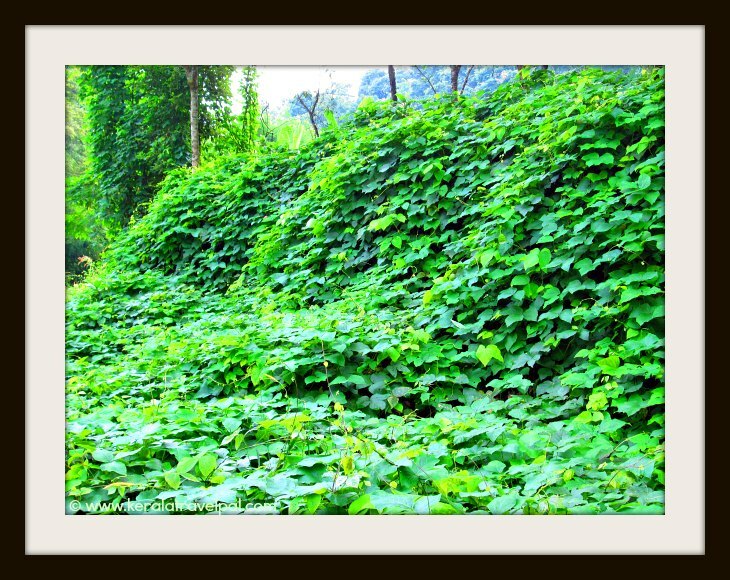 The hills are covered by forests, while at the fringes you will find plantations of coffee, pepper, areca nut etc. There are some great areas for trekking especially in the vicinity of Kozhippara waterfall. The cascade, also called Kakkadampoyil waterfall, is a highlight of the region. Kakkadampoyil also has some tribal areas. The distance from Nilambur is about 24 kms. The dense rains forests of Nedumkayam are home to a range of animals. To access the place, you need permission from the Forest Department. There is chance to see elephant, bison and deer and other animals. Nedumkayam has a forest guest house and a restaurant that caters to visitors during day time. Nedumkayam is about 18 kms from Nilambur. Nicknamed as the Ooty of Malappuram, Kodikuthimala is in Aminikkad village of Perinthalmanna region. At 2000 ft above sea level, it is nice, cool and refreshing most part of the year. The grassy summit has no trees to obstruct the view. However, you need to climb all the way to the top. Vehicles reach only to the bottom of the hill. You will have far reaching sights and plenty of fresh air to enjoy, so you may not feel the climb. Avoid going there during heavy rains because the sloppy ground turns wet and slippery. This is one of the day tour hill stations in Malappuram since there are no accommodation facilities around. The distance from Perinthalmanna is about 10 kms.